Learn why convenience store sellers are at a huge market advantage. Baseball, cherry pie, and convenience stores. There are some American mainstays that are recession-proof, and convenience stores have proven their lasting power time and time again. Convenience stores account for over $680 billion in annual sales, and this figure is projected grow. How could this industry not boom? As a convenience store owner, you are in the business of providing convenience — is there a more valuable consumer service? From candy to gasoline, your business is a market juggernaut and practically sells itself. But, don’t get cocky. Obviously, this is good news if you are selling a convenience store. In light of serious buyer demand, you are in an advantageous negotiating position. But first, you must practice due diligence, cross the T’s, dot the I’s, and, most importantly, uncover what makes your store valuable and present that luster to prospective buyers. Any sale requires preparation, but as a convenience store owner, the burden of proof is especially applicable. You can expect an onslaught of buyer inquiries that will require proof: tax returns, balance sheets, income statements and cash flow statements are a few of the documents to have on hand. If you have your finances in order, you can instil confidence in buyers that your store offers worthwhile ROI. Driving down the highway, how many convenience stores do you see? They’re countless, so be sure you can set yourself apart from the competition when prospective buyers knock on your door. It might sound simple, but standing out from your competition begins on the ground floor — like, very literally, on the ground — scrubbing, mopping and making your store shine. This is an important part of the first impression you’ll make on potential buyers. First impressions are crucial and almost always based on physical appearance. Before listing, make simple improvements to paint, landscaping, shelving, etc. to upgrade the appearance of your store and attract buyers. Apart from the dirty work of making your store clean, consider what other individual elements make your store stand out. Bring those elements to the forefront when you list your convenience store for sale. Above anything else, location is your most valuable business asset as a convenience store owner. Rarely will consumers seek out convenience stores due to brand loyalty or advertising, but instead because it’s, well, convenient. 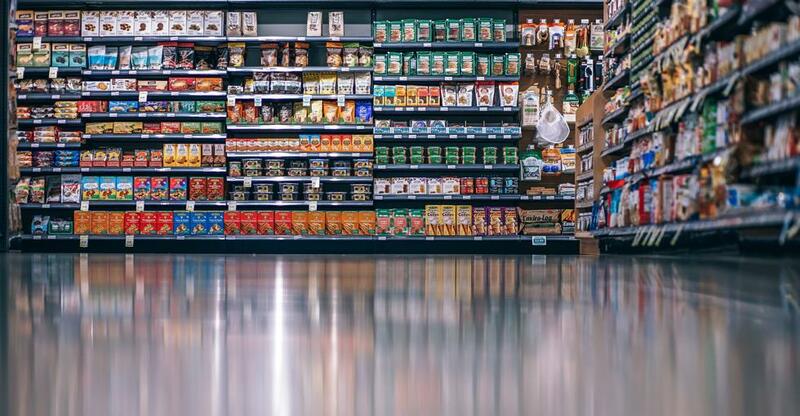 Consumers are willing to overlook slight cost increases compared to grocery stores due to the accessibility and proximity of convenience store locations. For consumers to warrant the cost of your products, your convenience store must have an obvious locale advantage. When listing your convenience store, make sure to outline nearby highways, attractions, competition (or lack of) so prospective buyers can rest assured your convenience store offers lasting financial opportunity. Many sellers will partner with a business broker or exit planner to receive their professional insight into how to make a business more saleable. Those new to selling businesses choose to use brokers because they can help determine a reasonable sale price and market businesses worthwhile investments for buyers. This is a viable sales route, but brokers take a percentage of your sales profits for a job that could have done yourself, thanks to online resources. 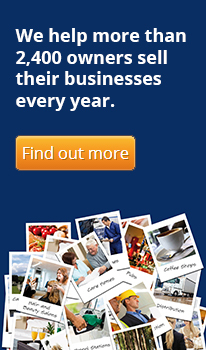 The online business marketplace provides an easy and intuitive way for sellers to list their businesses. Business listing websites are specifically designed to connect buyers and sellers, making it easy to get negotiations off the ground. Businessesforsale.com is the world's most popular website for buying or selling a business, which greatly streamlines the business selling process by cutting out the need for third-party mediation from a broker. Contact Businesses for Sale to learn more about selling your convenience store online, and how to leverage the cost-efficiency of an online listing to easily market your business and maximize sales profits. If you want to make the sale of your convenience store through a broker, get started here.